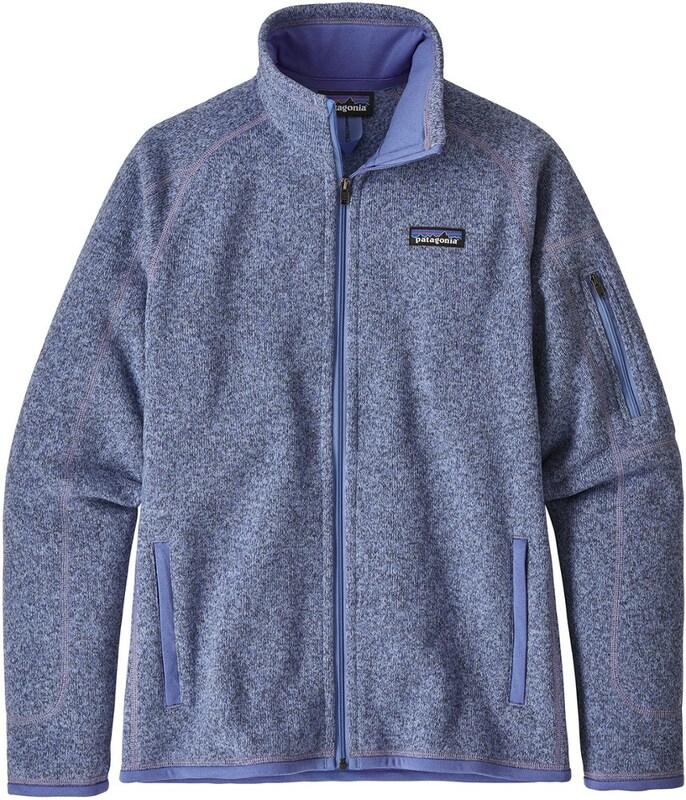 It's the perfect lightweight poly-merino blend that makes the Ozette Full Zip Hoody somehow both soft and tough. 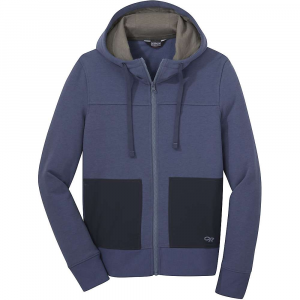 Silky-smooth to the touch, but not delicate, this hoody feels like something you'd buy just because it feels cozy and layers like a dream--but it's chock full of technical features, too. 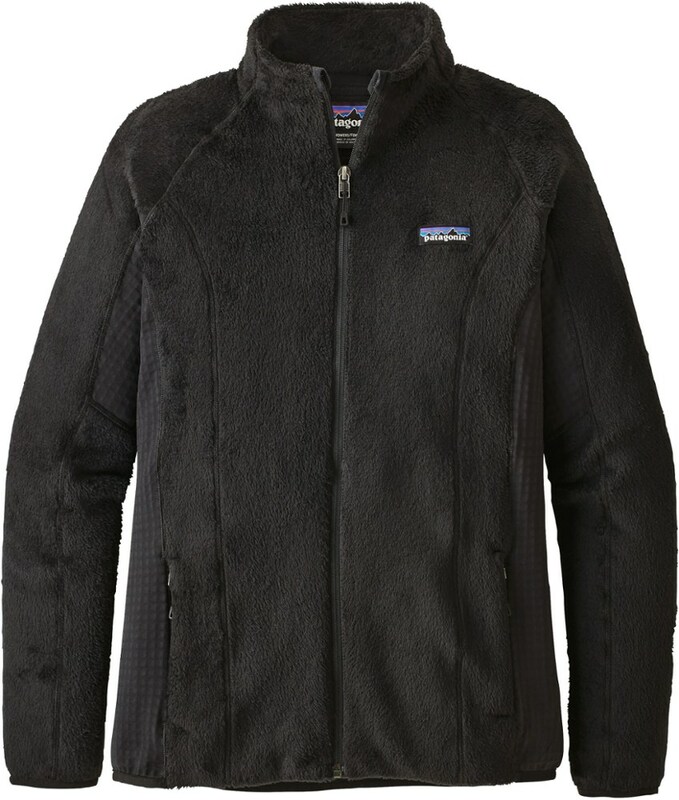 Breathable, wicking and anti-odor, with thumb loops and an adjustable hood, it feels as nice moving as it does curled up with a good guidebook. 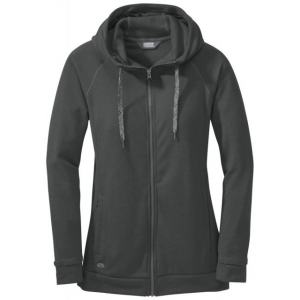 Outdoor Research Women's Apparel Clothing Ozette Full Zip Hoody - Women's-Charcoal-Large. 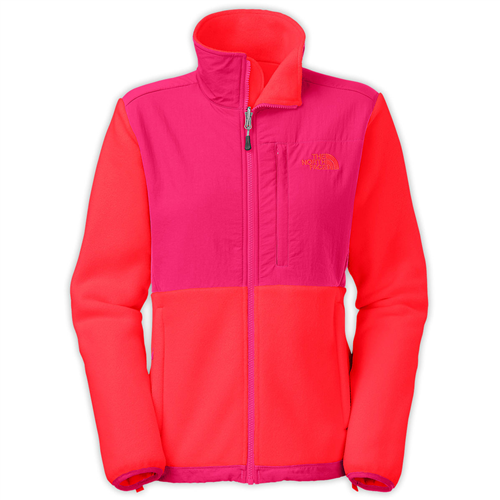 This jacket was made to help reduce odor wick the sweat away and breathe in all the right places to keep you from over heating.